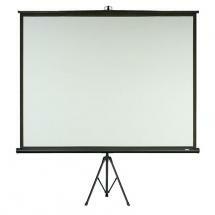 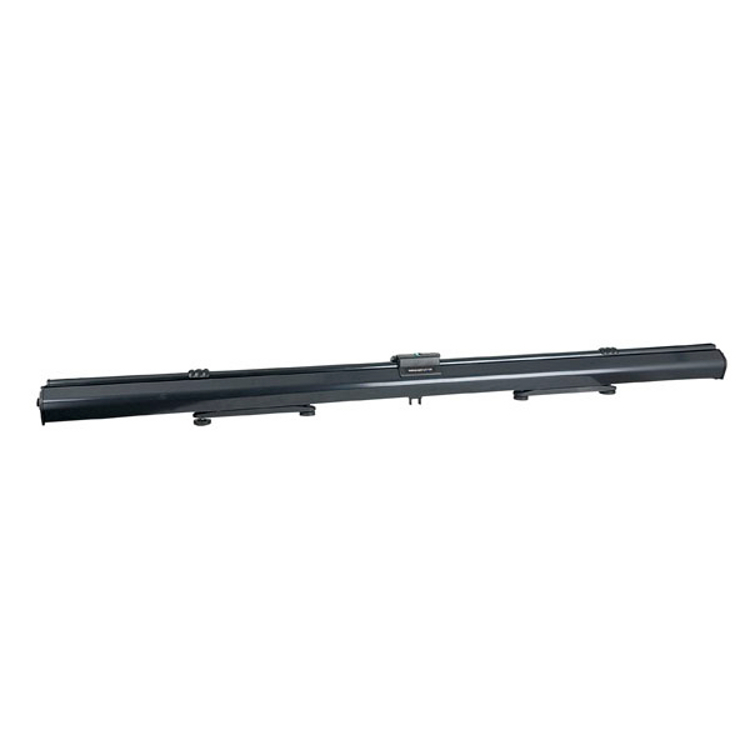 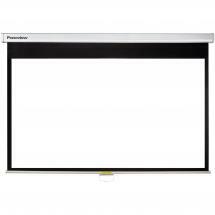 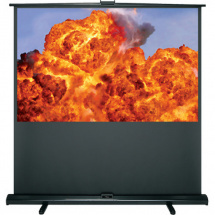 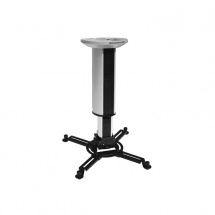 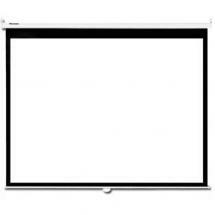 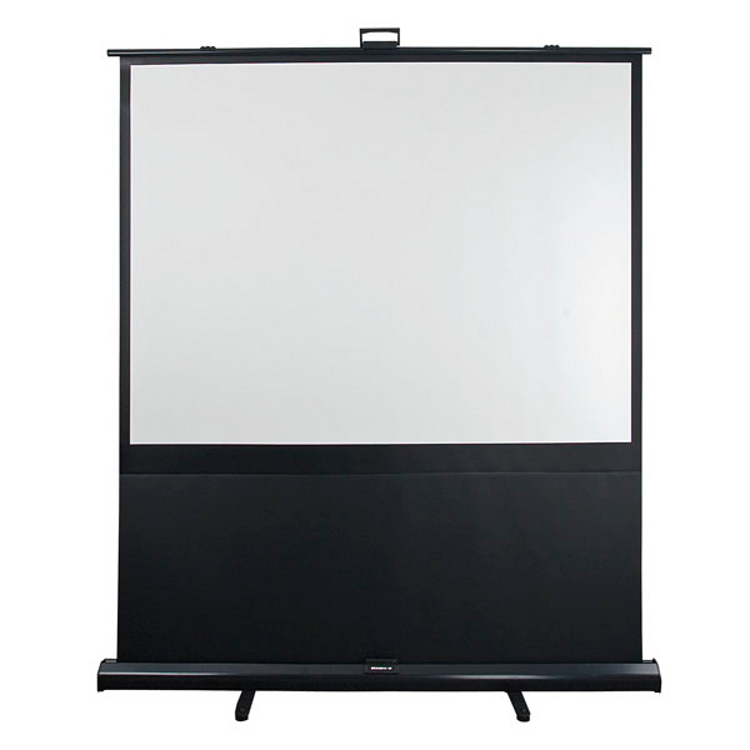 Xpress projector screens are very lightweight and incredibly easy to set up. 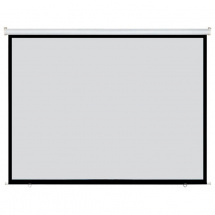 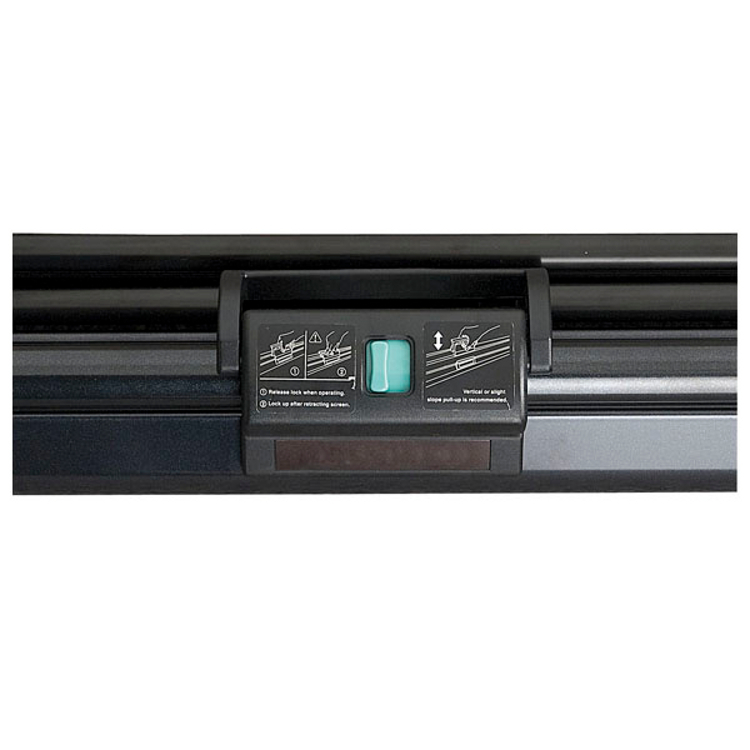 With a one-button locking mechanism, you can have the screen set up in three seconds. 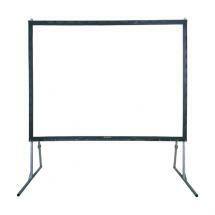 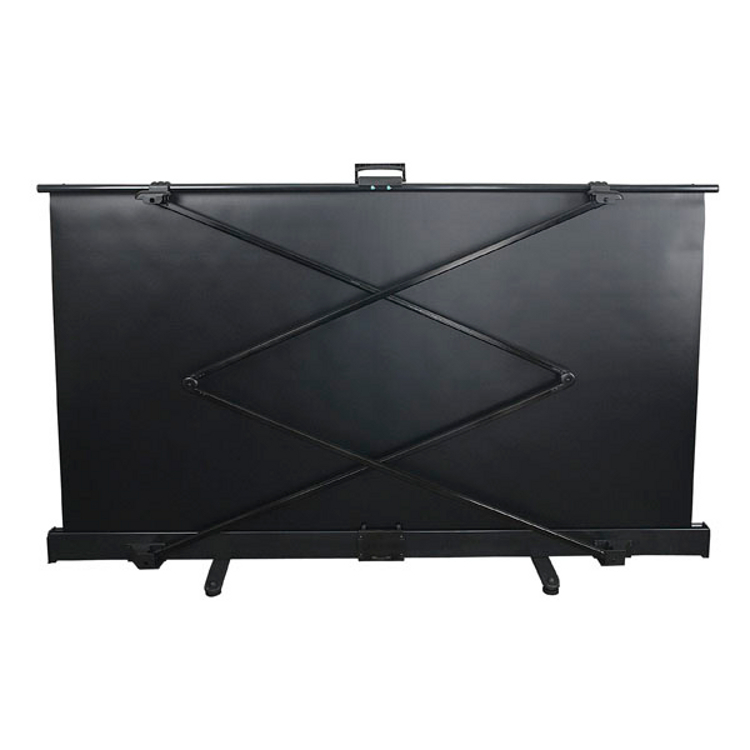 This mobile screen has an 80-inch diameter, an aspect ratio of 16:9 and a viewing angle of 160 degrees.